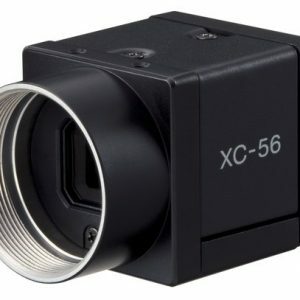 For over 25 years Sony Electronics has been a leader in machine vision technology offering high performance, rugged, analog video cameras with rock solid stability and reliability. Analog video models are available for both interlaced and progressive scan outputs with resolutions ranging from 640×480 (VGA) to 1280×960 (SXGA) at frame rates as high as 200 Hz, higher when operated in binning mode. Flexible external triggering modes make integration into your application a breeze. Their compact and ultra light design make them a perfect choice for dynamic applications where space, weight, and vibration are issues. 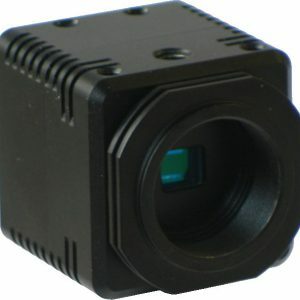 Although analog video is rapidly giving way to digital designs for USB, Gigabit Ethernet, and Camera link ourput, analog cameras are still ubiquitous in manufacturing and processing environments. 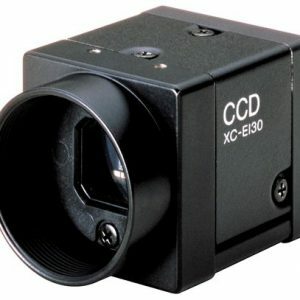 The need for replacement components will continue for the foreseeable future and for this reason we continue to offer all Sony analog video models. We are so confident of the reliability of the Sony camera line that we offer an extended 18 month replacement warranty on many models.